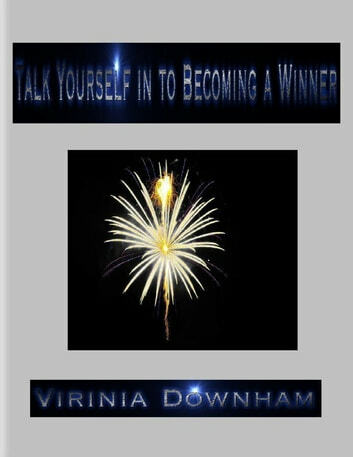 If you want to become the best person you can be, if you want to become more confident or if you want to give yourself the edge over other people in sport, business or any area of your life then Talk Yourself in to Becoming a Winner is the book you need. There is a Buddhist expression that says “With our thoughts we create our world.” In Psychology this principle is explored in Psycho-Linguistics. Basically it is the study of the effect words can have on the way we think and act. MYou are going to learn a simple way to achieve your full potential. You are going to turn yourself in to a winner and the best thing is it is free, easy to do and you can start doing it right now. If you are ready to Talk Yourself in to Becoming a Winner then let’s start.